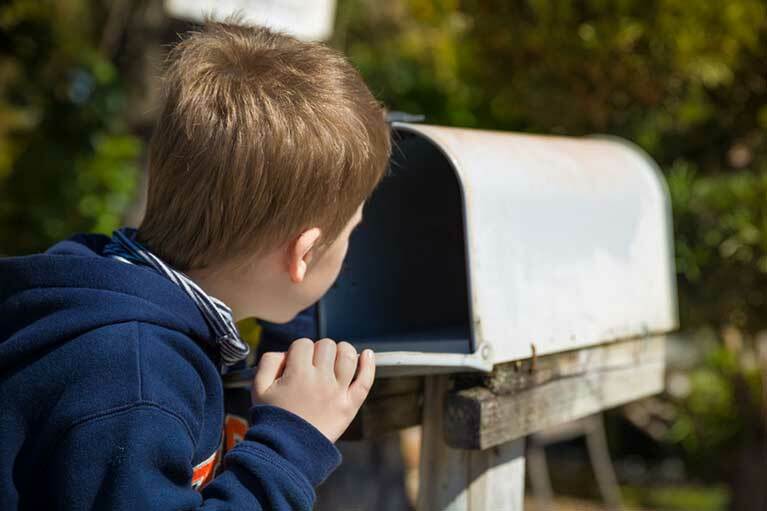 Your weekly dose of insights on tax and SMSFs is changing to a fortnightly schedule, so after Friday March 2 the next e-Newsletter from Tax & Super Australia will turn up in your in-box on Friday March 16. The upside will be that each newsletter will be filled with more research and expertise, informed viewpoints and long-form articles to consider, enhanced information and essential tax and super insights. Note also that the Tax Wrap podcast will follow the fortnightly schedule, but will be extended beyond the usual 15 minutes (to whatever is needed, even to an hour) so that all CPD value is retained. Of course we welcome your feedback, and will even consider covering topics you consider important. Just email newsletter@taxandsuperaustralia.com.au, with “eNews” in the subject line. If your client’s business loan is knocked back, what can they do?